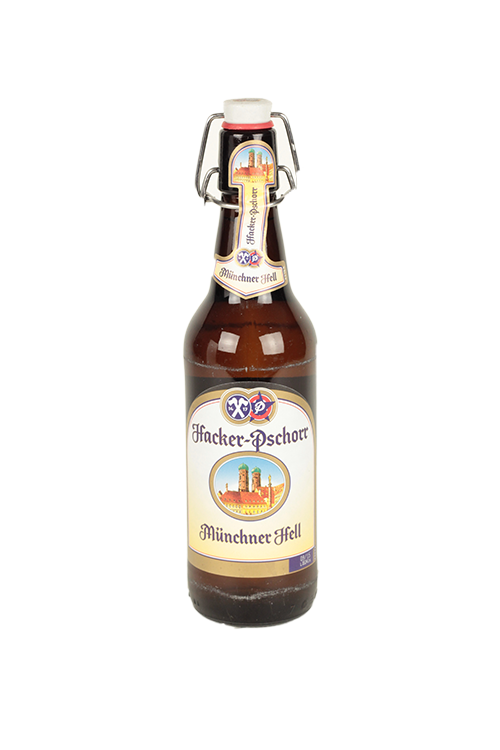 This is a classic Munchner Helles lager with a golden colour which is clear and Hallertau hops to add a subtle bitter taste. Founded in the 18th century by Joseph Hacker the brewery was sold on and eventually merged in 1972 to create Hacker-Pschorr. The brewery is one of 6 breweries by Bavarian law allowed to serve during the famous Oktoberfest. Growing over the years the beer can be found in a range of different countries most recently being exported to USA.